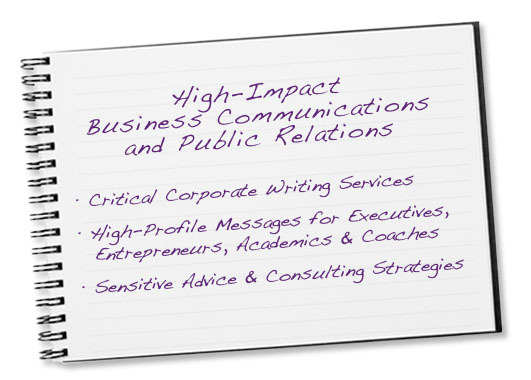 Milwrite Communications | We say what you mean. Critical moments demand poise and precision. Be original - and make an impact - with MilWrite. MilWrite answers the crucial strategic questions. Not just what to say, but where. Who should say it – and when. And when to refrain.